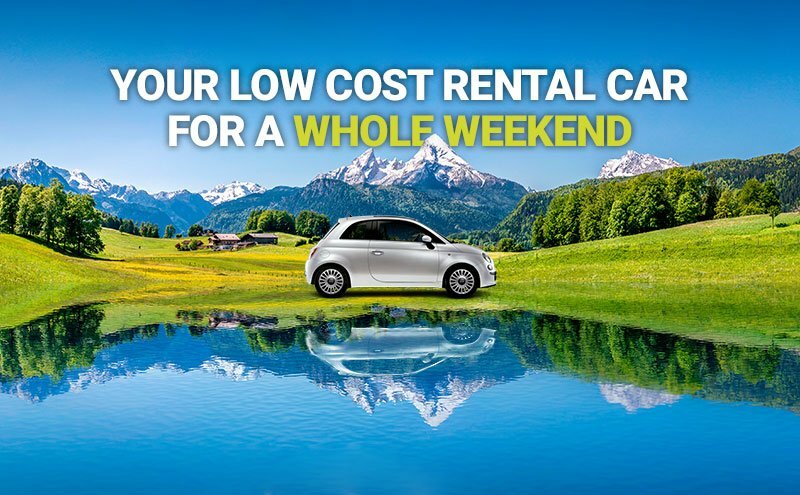 Friday, Saturday Sunday...Maybe you are planning a rural getaway, a romantic weekend abroad, a concert, or even a trip to a sporting event...No matter the reason, renting a car will help you get the most out of your trip. If you are looking for cheap car hire, go to our booking search and you'll be surprised by our low cost offers with prices from €0.50 per day in low season, and the 3x1 offer available in a large number of offices. 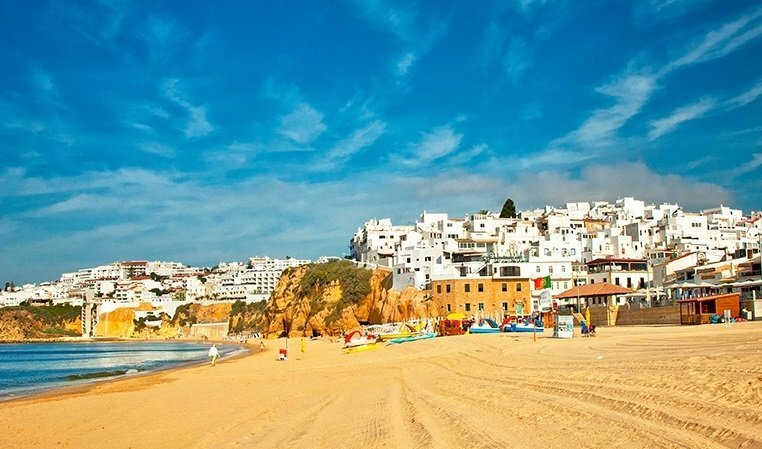 Get lost in Faro and its surrounding beaches, enjoy a paella in Valencia, see the colosseum in Rome, and island hop through Greece and Turkey. Goldcar has offices spread across 16 countries around the world such as Spain, Portugal, Italy, France, United Kingdom, Croatia, Malta, Holland, Greece, Turkey, Andorra, Morocco, Cyprus, Serbia, Romania or Iceland, where you can find the best prices on your car rental. Goldcar is a market leader in the car rental market in European car rental market, with a modern and extensive fleet that is always at low prices. Why hire a car for a weekend? If you are thinking of renting a car you can check our website for the models in our fleet that are available in each city or destination. When taking a break in another city there is nothing better than picking up a hire car at the airport so you can get about the area freely. One way car hire means you can pick up in one city and return in another, allowing you to see as much as possible on your trip. If you are considering renting a car, check out our website for the best deals. This year there are 52 weekends. Make the most of them with Goldcar!